Visiting festivals took the top awards at Saturday’s 2017 Mason County Forest Festival Paul Bunyan Grand Parade. 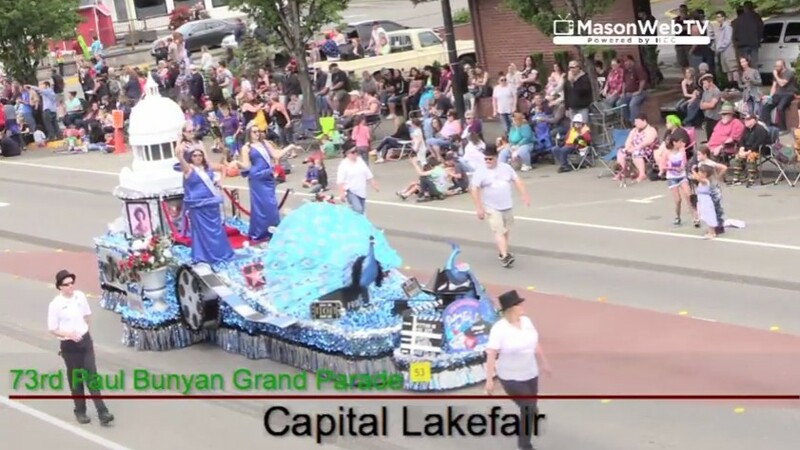 The float from Olympia’s Capital Lakefair won the Grand Sweepstakes Award (1st). Hoquiam Logger’s Playday took the Grand Marshal’s Award (2nd). The President’s Award (3rd) went to the Sequim Irrigation Festival. 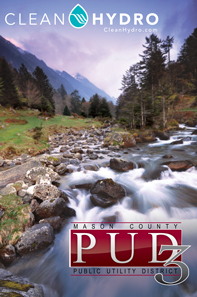 The Jefferson County Rhododendron Festival won the Governor’s Award (4th). And the Mayor’s Award (5th) went Port Orchard’s Fathoms of Fun. In the Motorized – Automotive category, Mason County Historical Society was the top display followed byt the Yesteryear Car Club. The North Mason High School Band was the top High School Marching Band followed by Shelton High School. The top Marching Band – Middle School went to Hawkins Middle School followed by Olympic Middle School. The North Mason 4th & 5th Grade Band took the Marching Band – Elementary School category. Equestrienne of Mason County took the top prize for Mounted Equestrians with the Grays Harbor Rodeo placing second. The North Queens Drill Team won the Dance/Drill category followed by the Highlander Drill Team. Beco’s Tree Service & Wood Carving was the top Commercial display followed by Mason PUD 3. The Spirit Award went to the Mason County Sheriff. Lakefair also won the Creativity Award. The Novelty Award went to Exceptional Foresters.  And Hood Canal Communications took the Community Service Award. There were 81 entries in this year’s parade.